The leaked Android Q image includes a new "Set Dark mode" option in Settings -> Display, thankfully including an automatic setting based on time of day. Flip that switch, and you're greeted with a heavenly dark (but not quite black) theme, much like that already implemented by some other first-party Google apps — though XDA didn't test to see if this setting enabled the mode in those apps just yet. Dark grays like this can show off uniformity problems in lower-quality OLED displays, though. In addition to the new dark mode, XDA discovered some major changes to the Android permissions model in Q. As well as providing a much more pleasant visualization of permissions requests — almost reminiscent of Digital Wellbeing — the way permissions work themselves has been changed. For example, location can be granted only while the app is in use, rather than as a blanket yes/no. A new Developer Option for a "desktop mode" is also present in these Android Q images, which XDA guesses could be used for something like Samsung's DeX or Superbook's software. The setting didn't trigger any behavior when plugging in an external display, though it could be a placeholder or dependent on other software or hardware to work. XDA notes that while the setting was enabled, Wi-Fi ceased functioning. Other new and returned settings in the Developer Options menu were also uncovered, like a return of freeform multi-window support, a Game Update Package Preferences setting which asks to select graphics drivers, a built-in screen recorder (yay! ), and always-present wallpaper for the Always On Display option — a feature which itself has been relocated to Settings -> Display -> Lock screen display. Some accessibility tweaks governing how long messages like heads-up notifications other actions appear for are also present, as well as a new "sensors off" Quick Settings tile which disables all radios, two new options for the screen lock setting, and options in the built-in files app to filter items by type. XDA is still digging through the image it has for more info, so be sure to check back in later to see if anything else has been uncovered, and be sure to click through to their coverage for more screenshots and details. 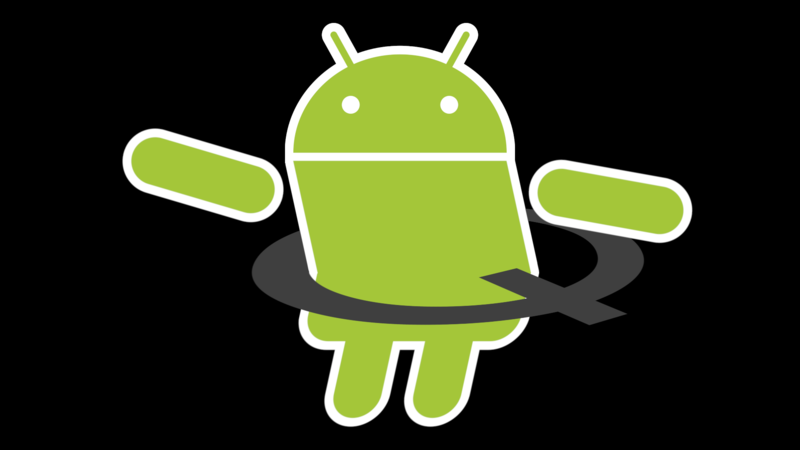 Further to sharing screenshots of an early Android Q build yesterday, XDA Developers has now uploaded a video going through the OS and its changes in more detail. They get what will presumably be Android 10 working on a Pixel 3 — a stripped down GSI build without Google apps and services — and compare it to Android 9 Pie on a Pixel 2. Aside from the hotly-anticipated system-wide dark mode and the welcome changes to permissions settings, one thing that particularly caught my attention was a subtle change to notification gestures. At present, you can swipe a notification away left or right but must do a sort of half-swipe to get the snooze or settings options. In Android Q, only swiping right dismisses and only swiping left brings you those options. Strangely enough, this is how Xiaomi handles notifications in MIUI 10. Check out XDA's video below to see that and all the other changes that have so far been unearthed.